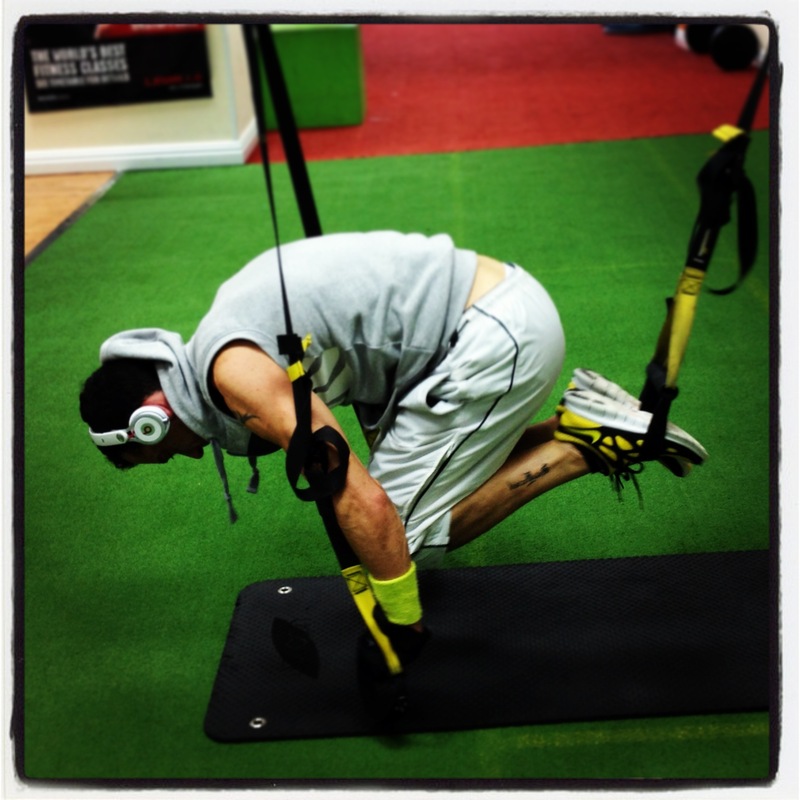 Here I am using TRX to do an extreme chest push-up completely suspended off the ground. 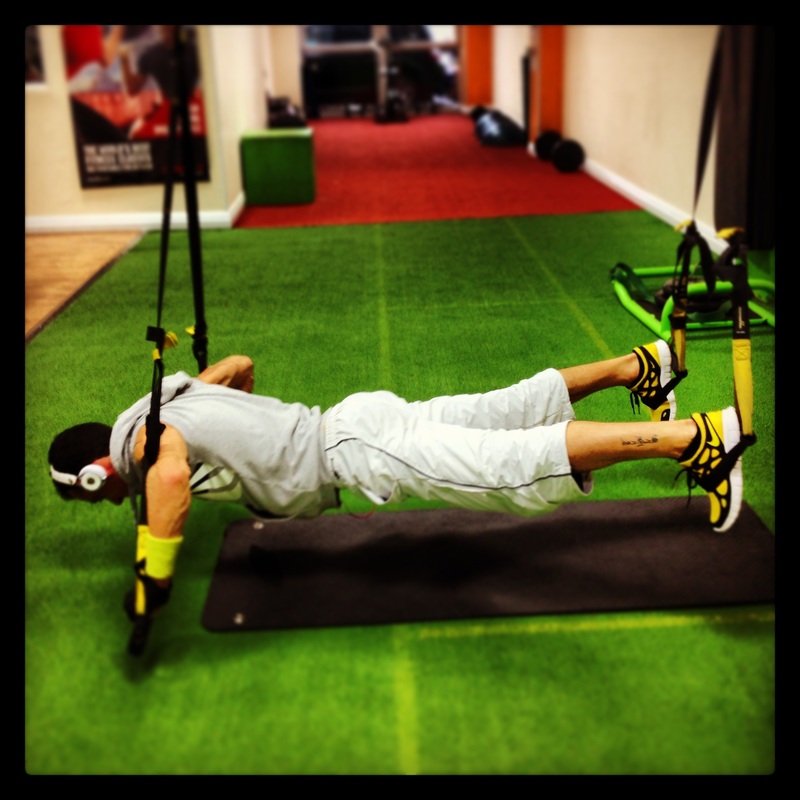 if you have not yet used TRX, you should give it a go. It’s excellent for all Fitness Levels because it so versatile. It will help build functional strength, but will also help you improve anaerobic cardiovascular endurance. You have the choice to perform any exercise at a rapid pace or with a slow and controlled motion. Of course, the faster you go, the greater cardio training potential you will have. There are literally hundreds of different variations of exercises you can use to target every muscle of the body, and it’s really portable. Suspension training is an excellent way to improve muscle imbalances primarily because of the amount of balance you must have to perform any of these exercise. Because of the constant instability, your body will perform as single unit to maintain the necessary balance. Many training injuries are a direct results of muscular imbalances throughout the body. As previously mentioned, TRX will help correct such imbalances, and can be a great tool for people who are recovering some injury. From my perspective as a Pilates presenter I love the way that TRX is an extremely attractive training technique because of its ability to active the core. 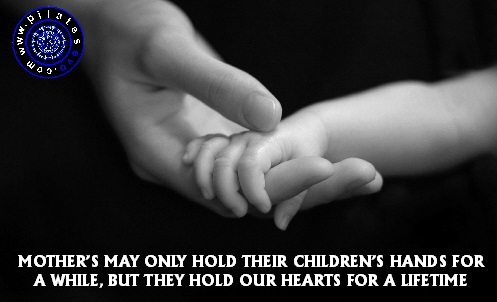 This is due to the constant instability that the straps provide. You must be able to balance and keep your core tight throughout every movement. TRX can strengthen all muscles of the core including the rectus abdominis (front of abs), transverse abdominis (sides of abs), and lower back. 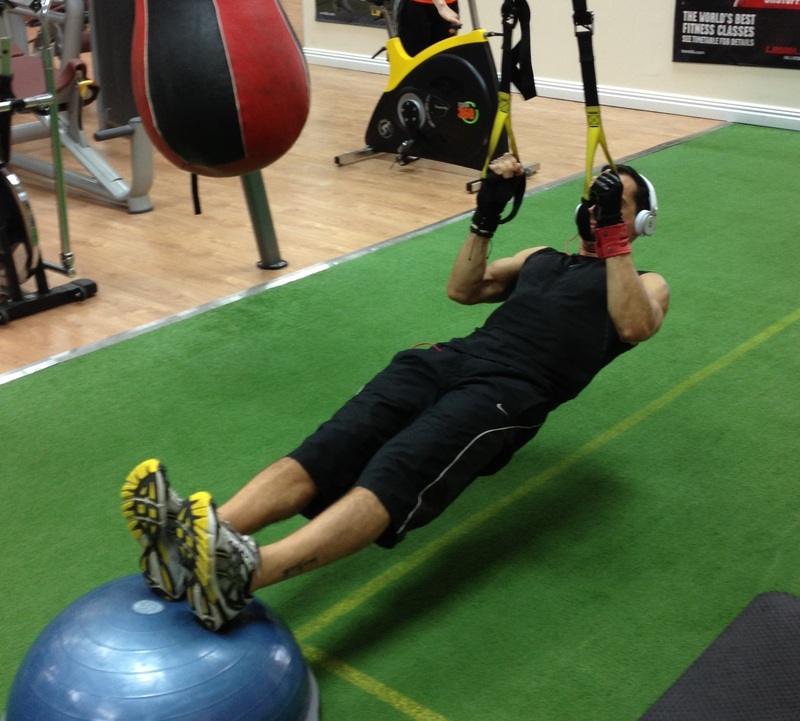 All TRX exercises are very low-impact and are excellent for people looking to give their joints a break. This is especially true for runners who tend to get overuse injuries due to repetitive movements. You don’t need to worry about being crushed by heavy weights because the only resistance you use is your own body. Most of all for me this is a really fun way to train indoors our outside. Give it a try. Let me know if you want any more information or tips, I am here to help.